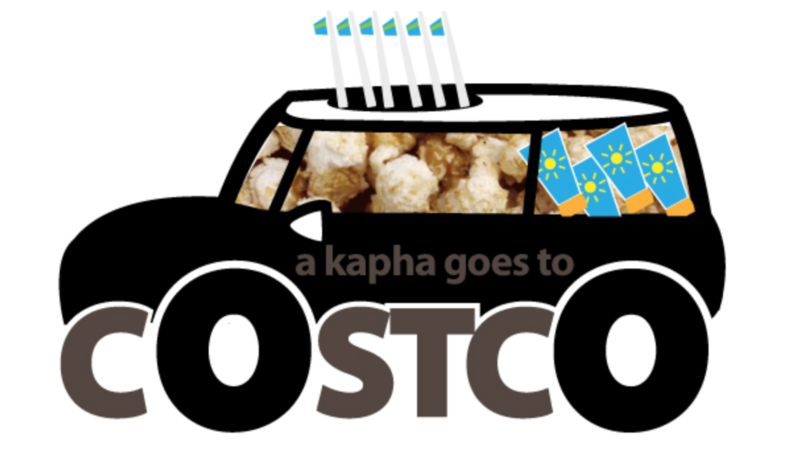 A Kapha Goes to Costco, an Ayurvedic Story. My kapha husband wanted to disappear last night for an evening of carousing, by himself. Costco*. Yes, Costco because there are BIG things in multiples there and in BIG discounts. Kaphas love shopping, and sales and buying things in multiples. Kaphas are all about the accumulation and care-taking for everyone around them (cause they are so sweet). In a nutshell, Costco is kapha's heaven and vatas want to run screaming.